Welcome to our year end quarterly market update. 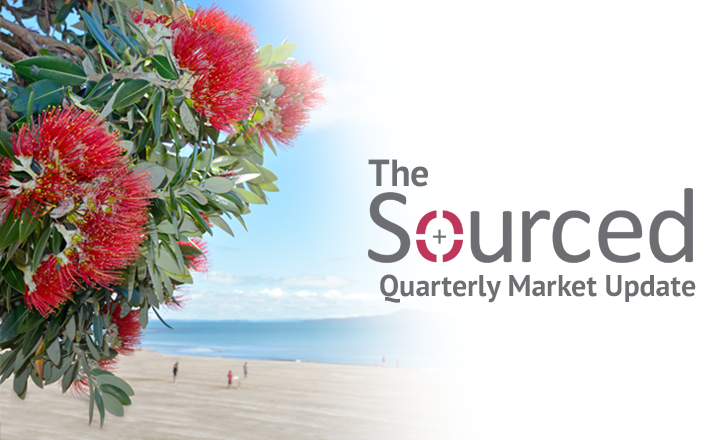 We at Sourced very much enjoyed the break after what has been a busy and eventful 2015. We may have all headed off in different directions, but all with the common theme of time well spent unwinding, spending time with family and generally making the most of the summer season. As we look back over the last 3 months of the year, there has been a continuation of the heavy swing back in favor of permanent recruitment over contract recruitment with a continued ongoing demand for mid-senior level Software Developers and Software Testers. Recruitment remains a direct result of increased confidence and strong pipelines of work that necessitate the growing of internal teams, and we are not seeing any let up in this as we move into 2016. Contract opportunities are still there in ones and two's, however for now, it is most definitely a permanent employment market. While we recruit predominantly in the Canterbury region, our reach continues to grow, with Dunedin becoming a real emerging market as their market and economy continue to boom. Again, recruitment is mostly geared towards permanent roles, however watch this space as the early months of the new year will often see a sudden and short spike in demand for contract resource. We are continuing to draw heavily on international and ex-pat candidate markets, but these numbers have balanced out against candidates moving from within New Zealand and within the Canterbury region. 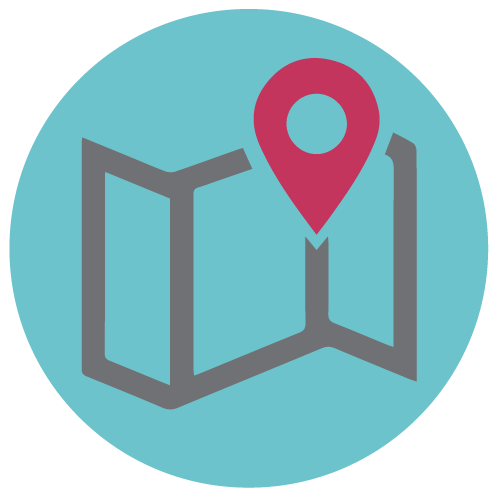 Those choosing to move within the Christchurch market have tended to be moving for Senior/Executive roles, very specialist roles, or roles for which they have been specifically headhunted by clients for their skills and capability. On the whole, there is still a high level of stability and low staff turn over in the Christchurch market and little appetite to be moving, which we would always expect for this time of year. We expect to see a flurry in activity in the early months of 2016 as people come back from breaks away and start to consider their futures, so it's a timely reminder to be thinking about engagement, retention and reward strategies to ensure high performing teams are in place for the year. This interesting and challenging role is focused on the post-release product life cycle for Hamilton Jet's electronic control system products. We are looking for an intermediate level electronics engineer to provide high level technical and systems support for product applications, manufacturing, supply chain and field support. Working alongside the Test Team Leader, you will be assisting with the continued development of first class test practices, providing mentoring to other team members as needed, and working as an active team member on enterprise scale Agile development projects. Projects are varied, with a mix of web, enterprise application, and BI focus, and testing is across smoke, functional, regression, load, and acceptance testing. We are extremely fortunate to have built a highly engaged, committed, fun team at Sourced, and we've had a great 3 months. As a group we have bedded in our two new consultants and really grown as a team. As you'll no doubt understand, teams can often be hard to build and even harder to retain, particularly in competitive markets. So we feel very fortunate to maintain both a high level of team retention, and growth this year that has also added to the internal dynamic. We have further growth plans for 2016 as demand for our services increases, and we look forward to keeping you abreast of this as the year progresses. We have just wrapped up our CIO and senior management recruitment project for the Dunedin City Council, which has been hugely successful. We were really impressed with the calibre of candidates expressing an interest in the DCC, and have recruited people from Hungary, the UK, Australia, and the North Island and Southland, so there's a very broad range coming in. Dunedin is such an exciting, emerging city and offers significant lifestyle benefits which were very easy to present to potential candidates. Feedback has been really positive around the outdoor opportunities, family friendly facilities, cost of living benefits and the ability to grow meaningful careers without the drawbacks of large city life. We recently celebrated a year in our new office on St Asaph Street, and it's definitely been an eventful year in terms of new bars, restaurants, offices, and other businesses joining us in the central city. The Innovation Precinct will next year welcome Vodafone, Wynyard and Kathmandu, and we have watched with interest the building of the new eCan facility drectly opposite us which will bring several hundred staff back to the city. For those with more of a family focus, we are also very excited about the opening of the new Margaret Mahy central city play space, and the return of families to the city as it begins to find it's feet once again. A big thank you to our Sourced Contractor crew who joined us this month for an end of year/Christmas celebration in the office. It was really great to see you all, and to celebrate all that this year has brought, and have a chance to meet each other, given the diversity of the organisations we currently engage contractors for. As with Q3, demand is still very much focused towards Software Development and Testing, and predominantly on a permanent basis. We have had a burst of Senior Management/Executive recruitment, including the Dunedin City Council, however most recruitment has been at the operational/development level. We have seen an increase, which has been a purposeful focus shift for Sourced, for permanent resource in the R&D/Embedded Technologies space. This is very much a growing market for us and we have been delighted to work with a number of established and growing R&D organisations growing their permanent embedded team base. Contracting is still very quiet at the moment, with permanent recruitment far outweighing requirements, and we expect this to be the case into the first few months of the new year, however watch for that spike in contract requirements around February/March time. The market continues to hold buoyancy, and has steadily built as we've moved towards the end of the year. We expect this to continue in earnest as we enter 2016, with demand leaning heavily towards permanent, and candidates reasonably available provided there is flexibility to consider non-New Zealand natives. As we talked about in our last report, there is still a really untapped market right now in the mid level, new to New Zealand candidate market, where individuals are bringing in excellent technical skills and experience, a desire to learn and grow within an NZ workplace. While there is always perceived risk, we have some really great success stories coming out of this candidate market, which we'd be happy to share should you wish to chat about this further. The Sourced office will be closed from the end of Wednesday 23rd December, and reopening on Tuesday 5th of January. As a team we will be returning between the 5th to the 18th of January, however there will be full operational support available from the 5th. Employee motivators are changing - financial incentives have become slightly less important as a contributor to work place satisfaction (down by 7% compared with March). Instead, the things employees enjoy most about their current role are more intrinsic, life-focused motivators such as flexible hours and having a broad variety of work. In addition to the above factors it is also clear that IT professionals highly value having the opportunity to work with latest and most interesting technologies. Find out more in this past September's Sourced Report, and keep an eye out for the next one that comes out in March.